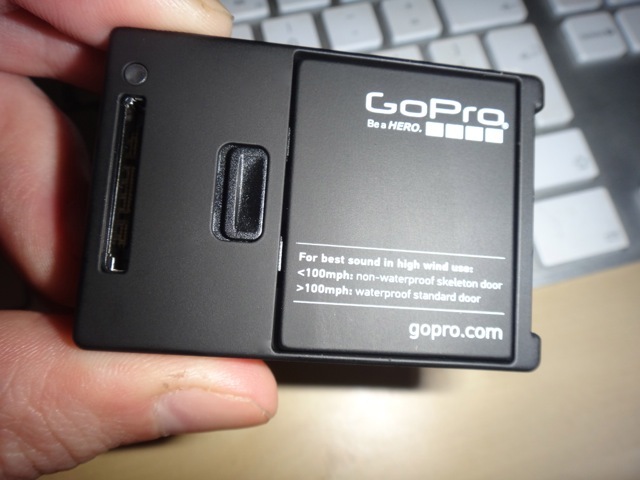 The default password for the GoPro Wifi system is – goprohero, all lowercase no spaces. 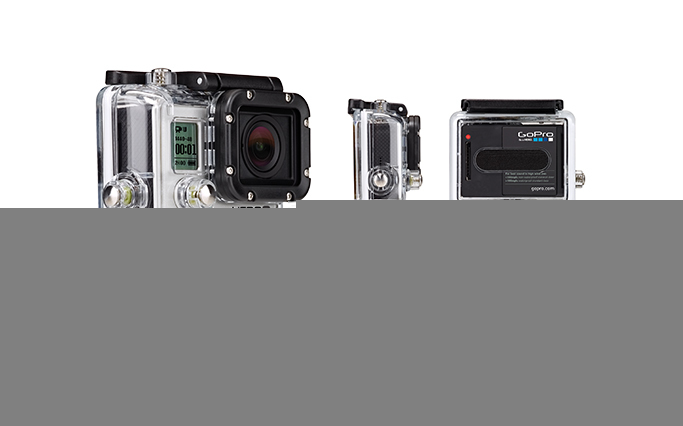 This will only work if your GoPro, Wifi Bacpac (if using a GoPro Hero 2) and Remote have all been updated with the latest firmware. My black edition Gopro Hero 3 arrived in the UK a couple of weeks ago. The form factor will be familiar to all who have seen or already own the white or silver editions. Looking at the different cameras (I have silver and black editions) the “3” within Hero3 is coloured to match the cameras edition. That is the Black edition’s 3 is black and the Silver Editions 3 is silver etc. But what really makes the white, silver and black editions different to one another is what goes on inside. 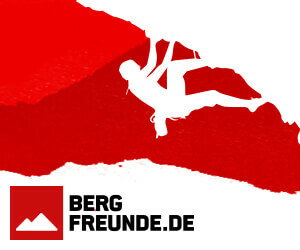 Unsponsored 2012 Q&A Series – 2013 Who’s Next? 2012 has been a great year for the Unsponsored Q&A series. Some of the worlds top boaters agreed to take part in the series during the course of 2012. 2013 promises to be just as strong with a number of Q&As ready to go. This includes Q&As with Jim Snyder and Rush Sturges amongst others. 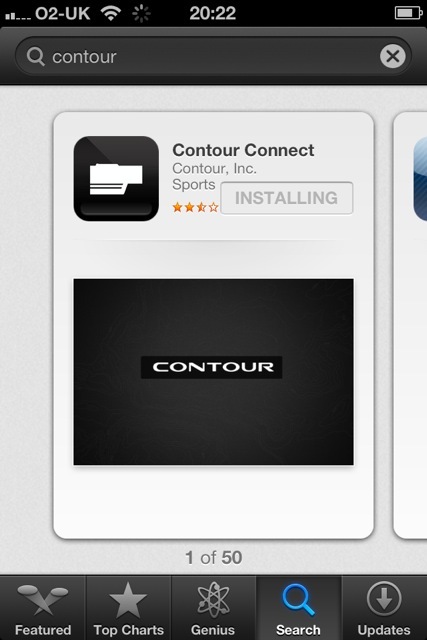 I have had the Contour +2 for a few days now and have been playing around with the App for iOS devices. The App was free to download from Apple’s App Store. Decembers issue is now out. 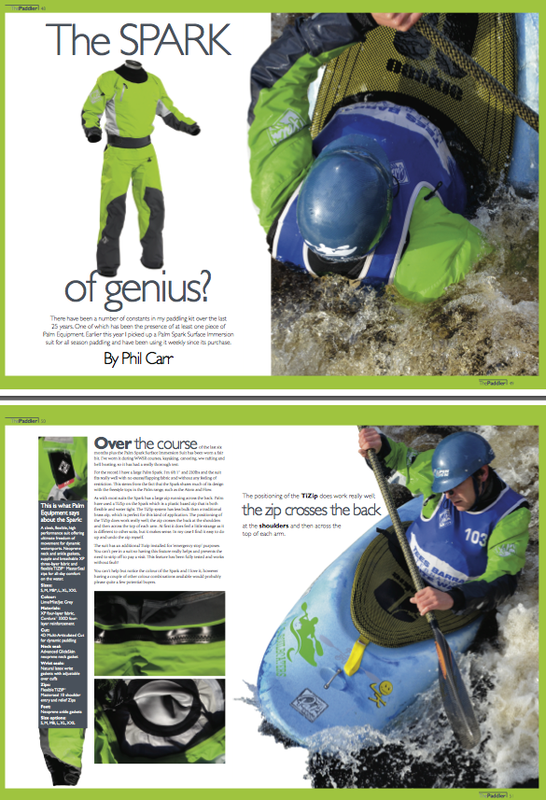 Check out the review of the Palm Spark Surface Immersion Suit. 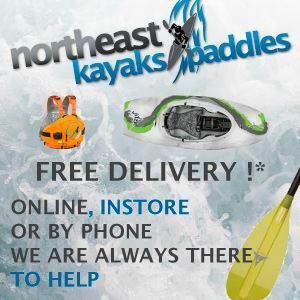 Decembers edition of ThePaddler magazine hit the net on 21st. Last months edition has received almost a quarter of a million impressions since it was published a matter of a few weeks ago. Very impressive for such a new publication. I’m please to say that I have another review in this months edition. 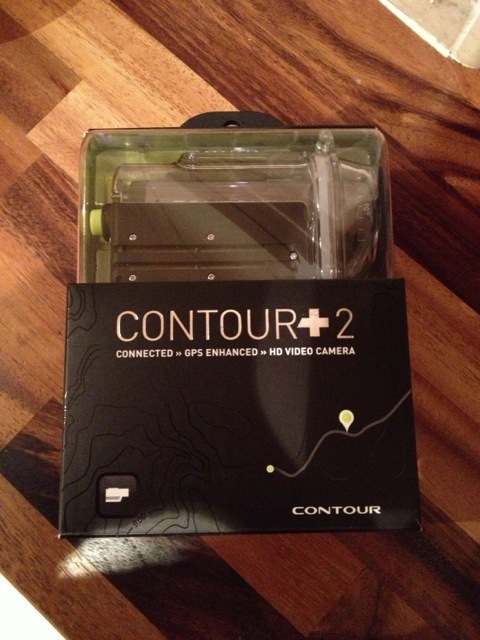 New in for test this week at the Unsponsored HQ is a Contour +2 action camera. After setting up the camera I downloaded the apps for my Mac and iPhone. 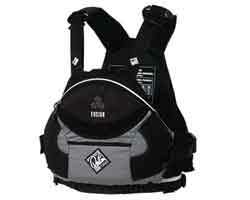 The Rivertec Fusion PFD has been about for some time now and has only seen one real revamp in its history. It first appeared in the late 90’s in a rather smart dark blue which was later joined by red and now grey. The new grey version also has a zipped chest pocket, something which its colourful predecessor lacked. 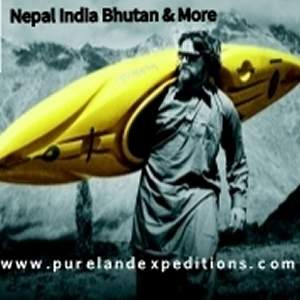 The basic concept of the Fusion will be familiar to most – a slab PFD with adjustment on the shoulders, sides and waist. 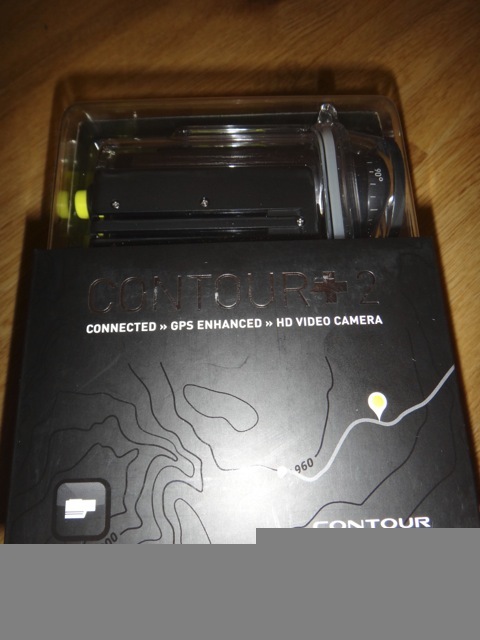 The UK distributers of Contour products (Ultra Sport Europe) kindly agreed to send me one of the new Contour + 2 cameras for test. Over the last hour or so I have taken a few shots of the camera and have downloaded the apps for both my Mac and iPhone (more on them later). 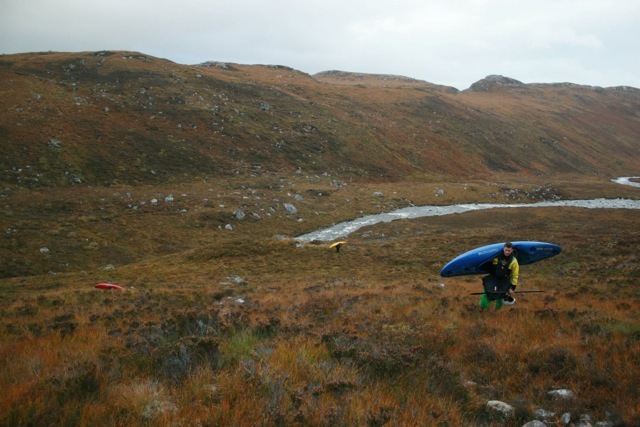 Basic map and compass skills are often overlooked by paddlers but are essential if you’re hunting down the next stout or need to walk out from a river. Global Positioning Satellite (GPS) technology has changed many aspects of navigation. This doesn’t negate the need for a basic understanding of map/compass use. Batteries don’t last forever and you just know that if you’re in a tight spot your GPS is bound to breakdown! However that said if you need to pin point your position in bad weather (or otherwise) a GPS will do it damn quick. Maps are essentially a 2D representation of a 3D world. Maps contain a huge range of information that can on first glance look very intimidating. But given some time and very little effort you can unlock that information and begin to use maps to your advantage.